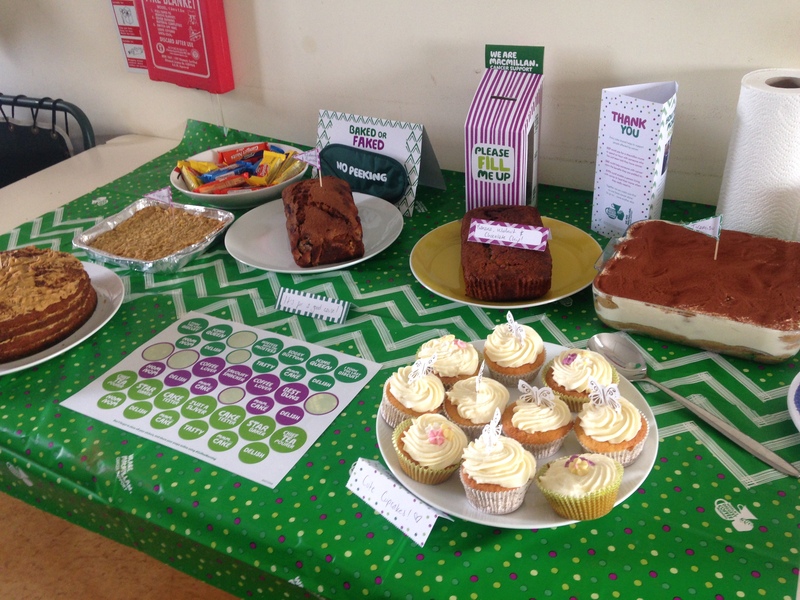 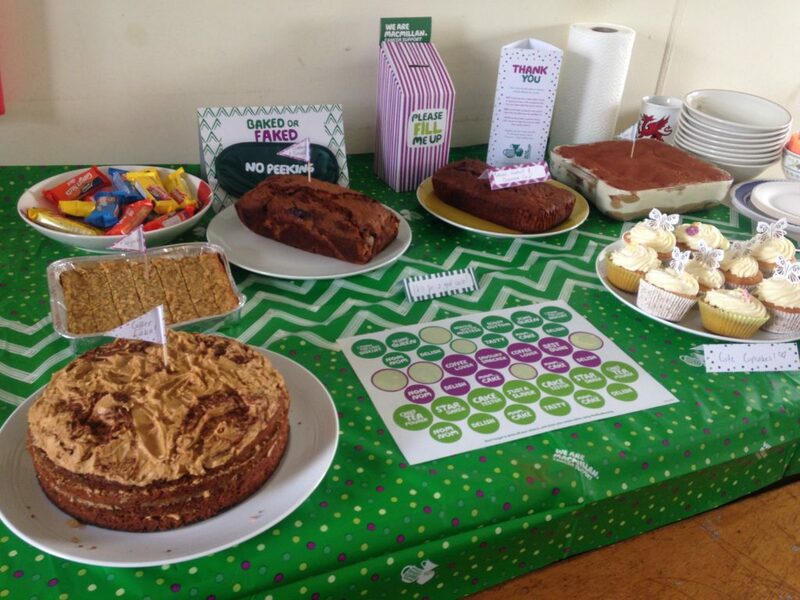 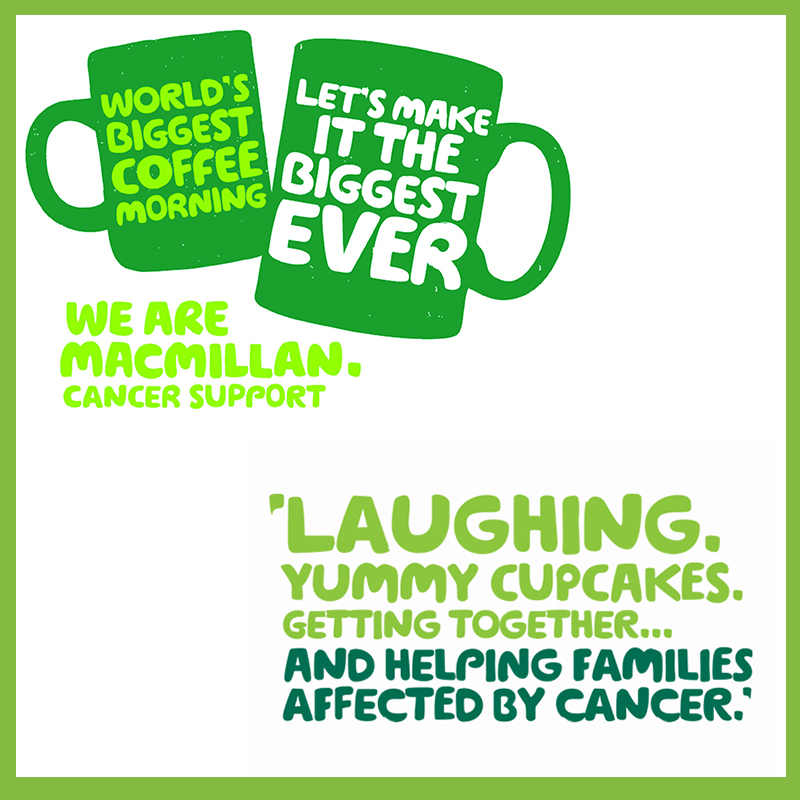 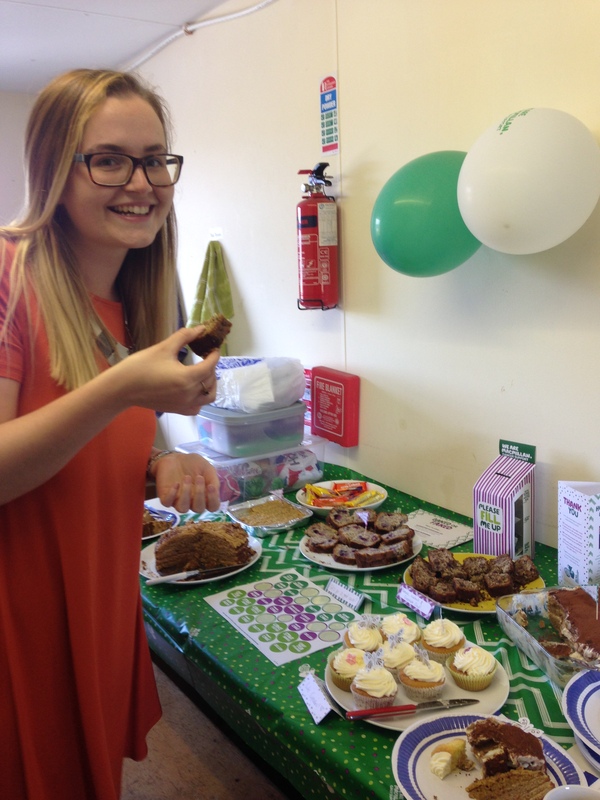 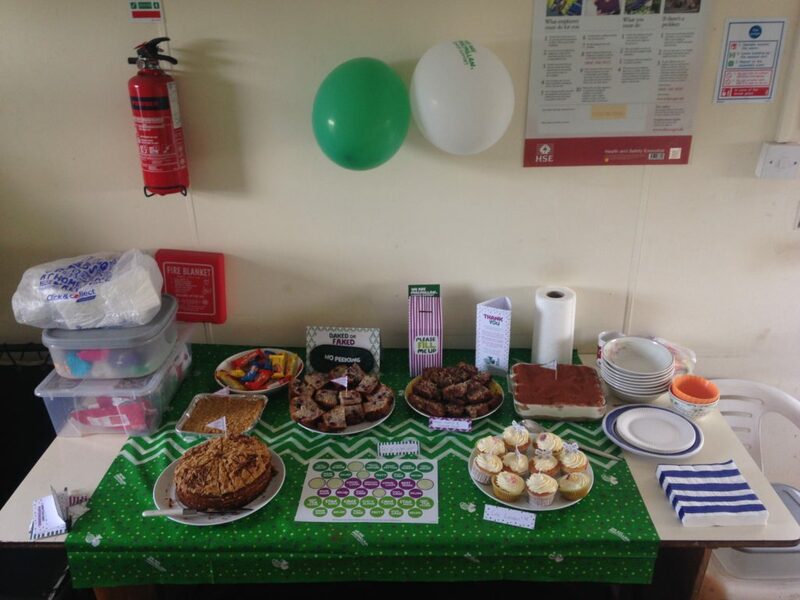 Last Friday, we joined the nation’s tastiest fundraiser, the Macmillan Coffee Morning, to raise money for a very good cause and enjoy some delicious cakes in the process. 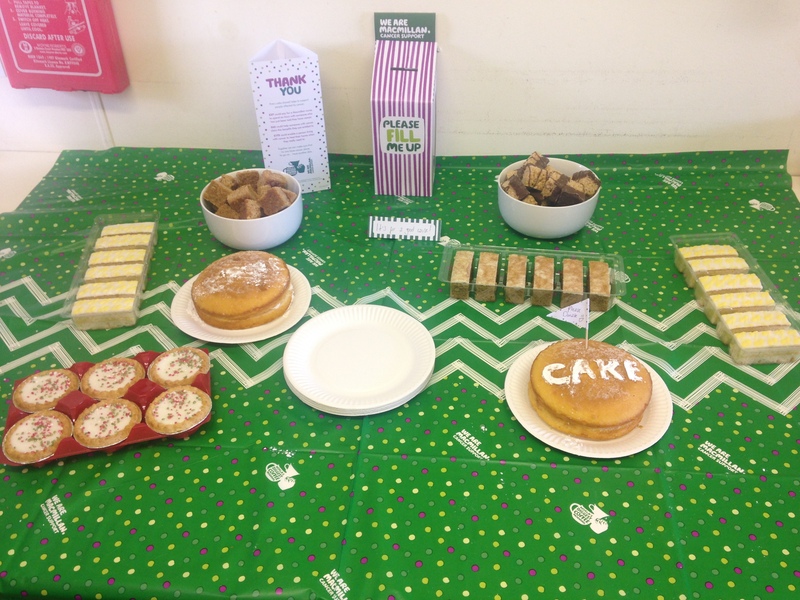 Altogether we raised £111.10 so thank you to all our bakers and cake tasters! 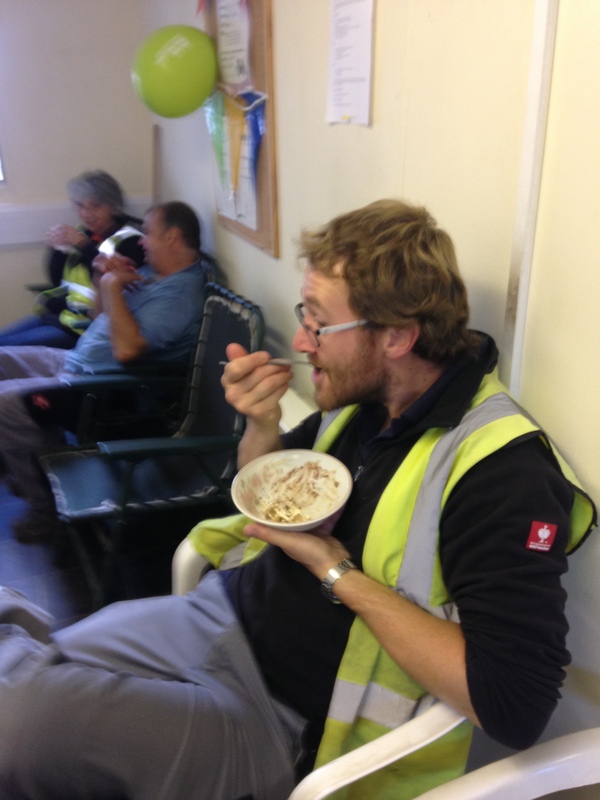 See what else we get up to at Hedges Direct HQ by connecting with us on Facebook and Twitter.